Excess accumulation of snow on your property can often prove to be dangerous especially if you’re driving through it. Regular snow removal is one way of preventing this.  Contact Moore’s Turf Solutions for quality snow removal services. We use high-quality abrasives and anti-icing agents while removing the snow from your property. In addition to snow removal, another good option is salting. You can hire us for prewetted salting services as well.